It's Always A Lucky Day At The Copper Penny! ​The Copper Penny will make a great backdrop for your perfect event. 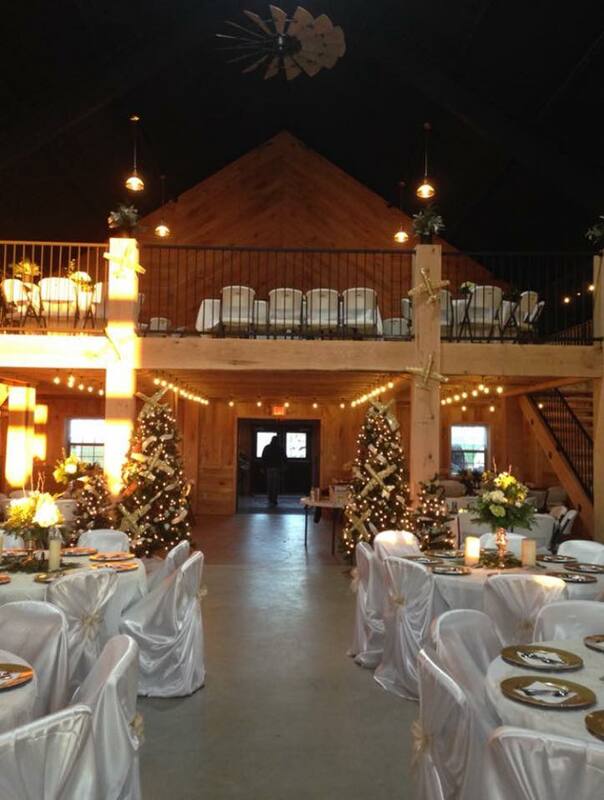 The Copper Penny's barn has a fabulous decor of country elegance that has a distinct charm. 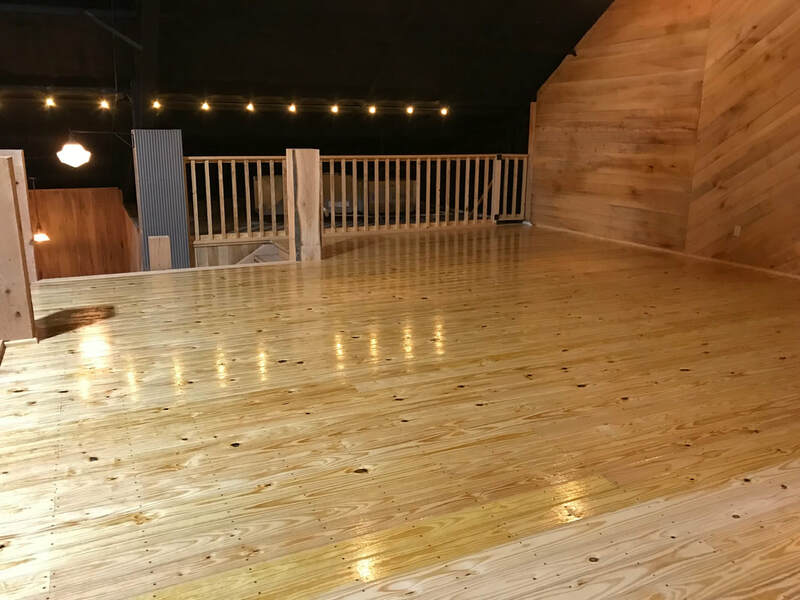 The interior of the barn is lined with recycled tin from a family friend's old barn along with sycamore wood. 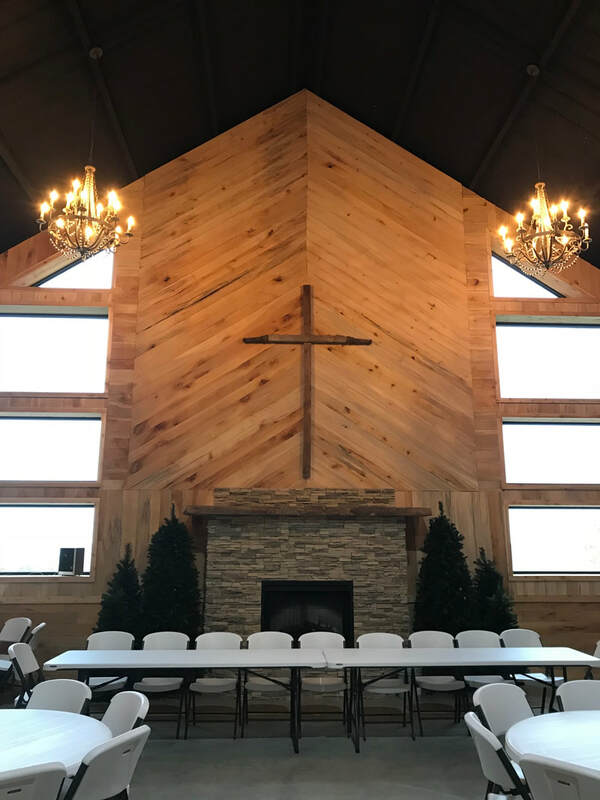 ​The loft is made of oak beams, and a large stone fireplace on the main floor adds just a touch of warmth! 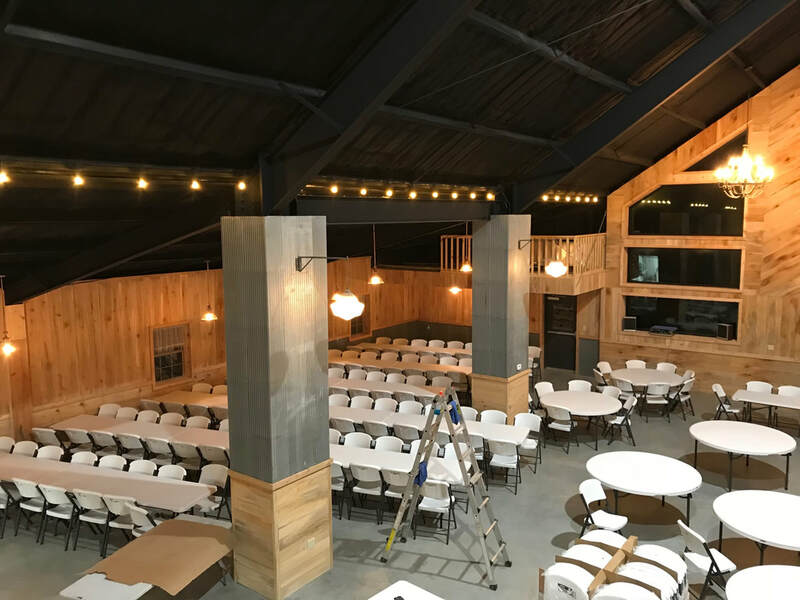 The Copper Penny's main floor is 6400 square feet, along with an additional 933 square foot loft, as well as a 1600 square foot deck overlooking the rolling hills and farm ground. We have a kitchen of your caterers dreams with a stainless double refrigerator, stand up freezer, commercial gas stove with three ovens, including one convection oven. 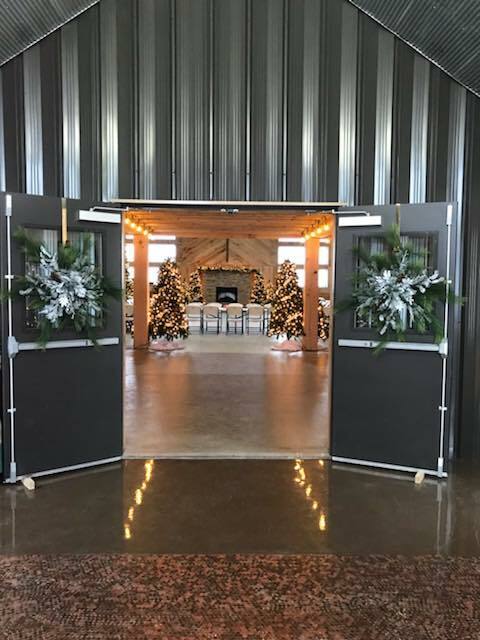 The easy slide doors offer quick entry and exit to the main floor to serve your guest. 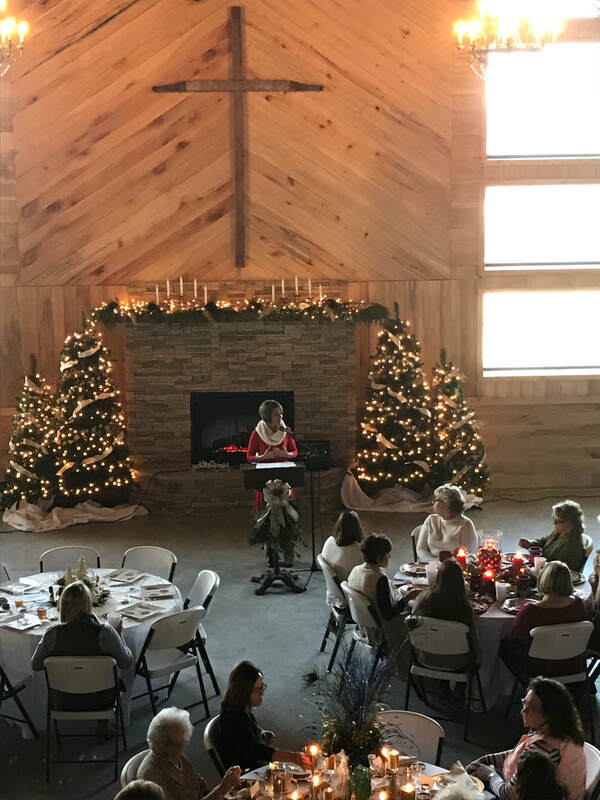 A wedding at The Copper Penny is a day always remembered - as unique and special as each wedding couple. 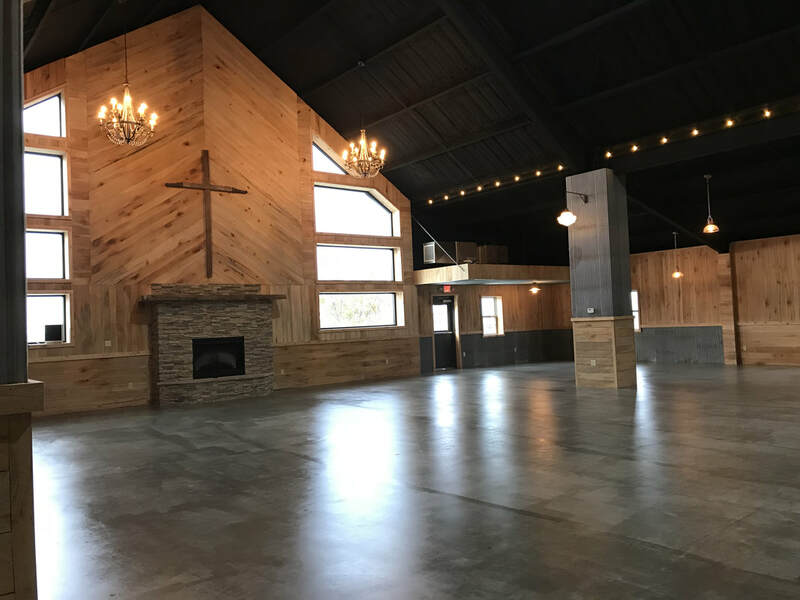 Choose from an indoor or outdoor ceremony, rustic elegance to simple country, The Copper Penny provides the perfect location for a day of joyous and delightful wedding ceremony and celebration with family and friends. 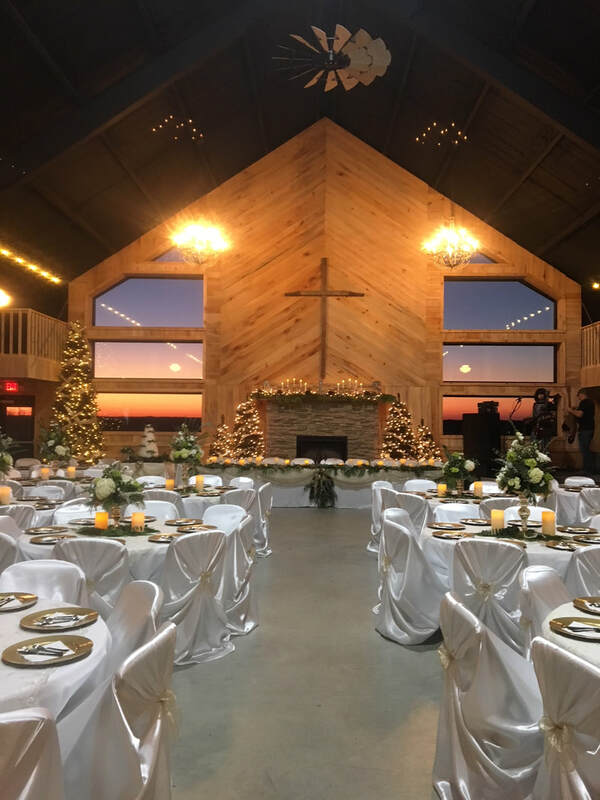 With many locations to choose from for your wedding ceremony and reception, you can make it as elegant as you’d like or go for a rustic chic, barn wedding! Countless photo opportunities await the wedding party as well as their guests in the countryside pastures, timber areas, and rolling hills. 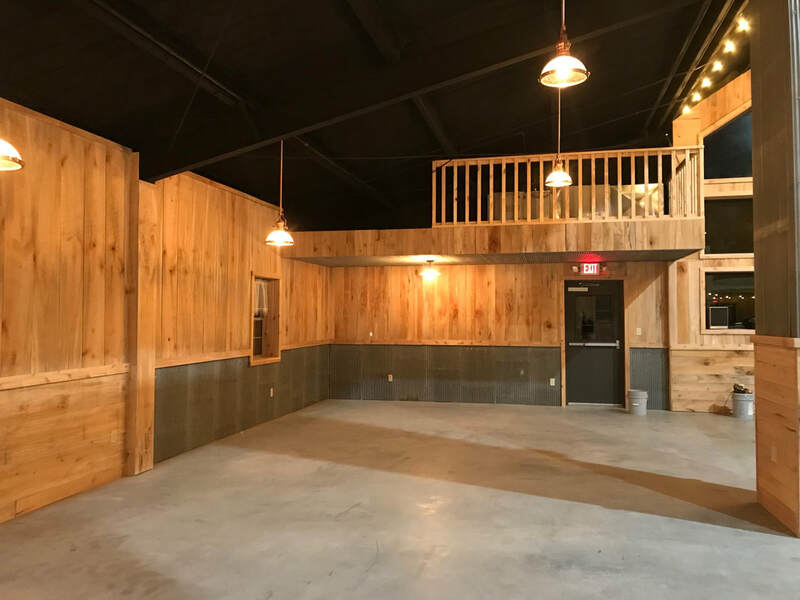 Looking for a location for your social event? Hard to find a place right? Well, look no further than The Copper Penny. We allow you to handle your own catering, or can provide it for you. From birthdays, to high school reunions to 50th wedding anniversaries, the list goes on and we have the place for you. 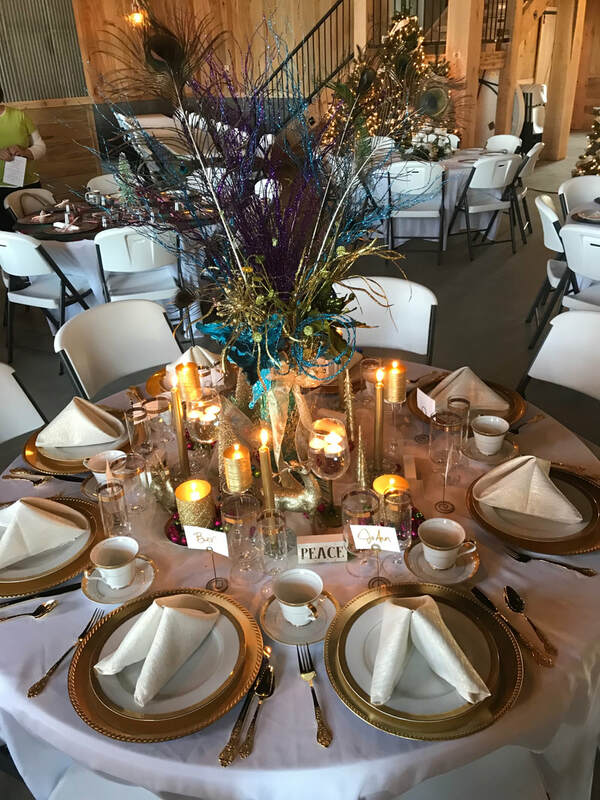 We hold up to 500 people, and can provide tables and chairs, linens, and centerpieces. 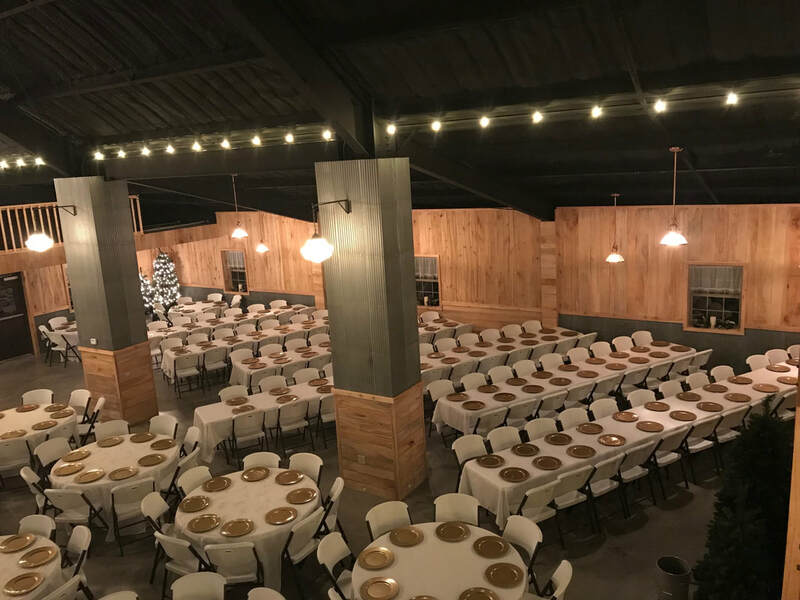 The Copper Penny is the perfect location for your company’s next meeting or company party. 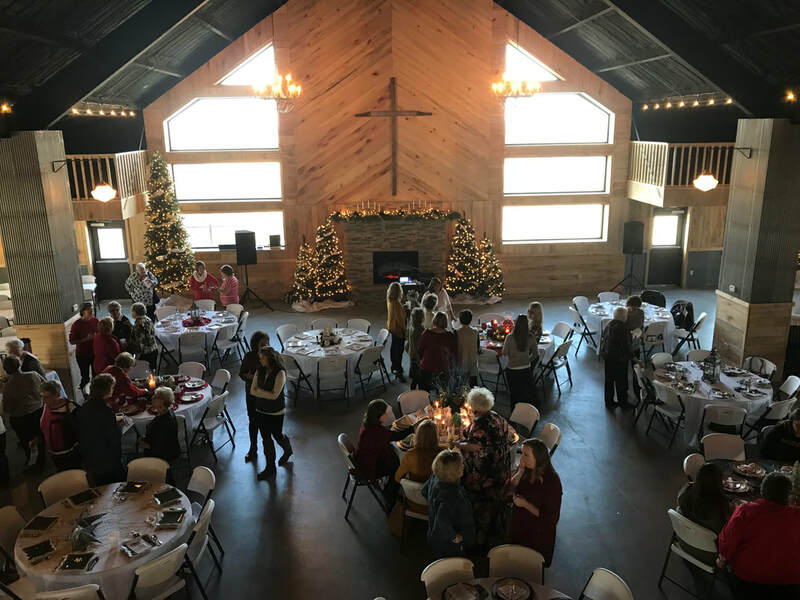 We provide tables and chairs to accommodate large groups and if you don't need the event catered, you can bring in lunch to your guests or have your favorite restaurant cater your meal at our location. Also ask about special full day, half day or by the hour pricing. 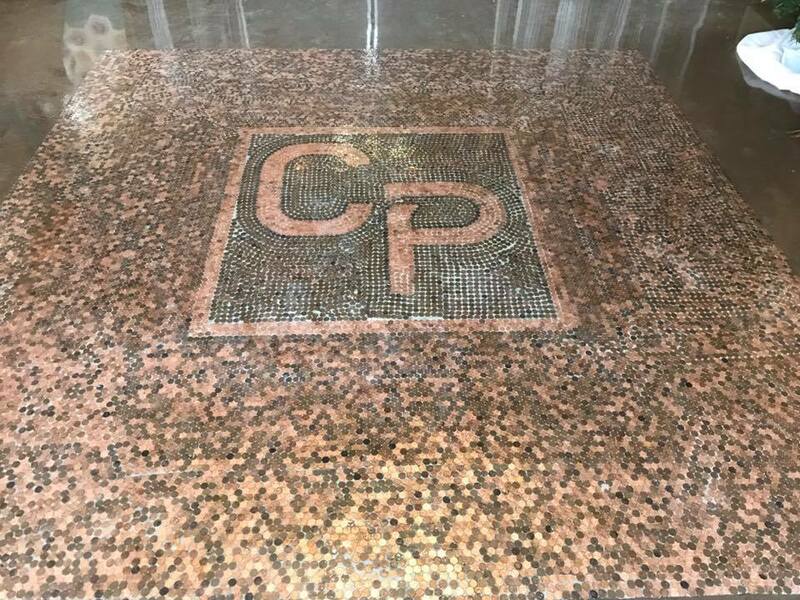 The Copper Penny is located atop the Lamine river bluffs, in a rustic country setting, just a few miles from I-70 Blackwater exit in the heart of Central Missouri.